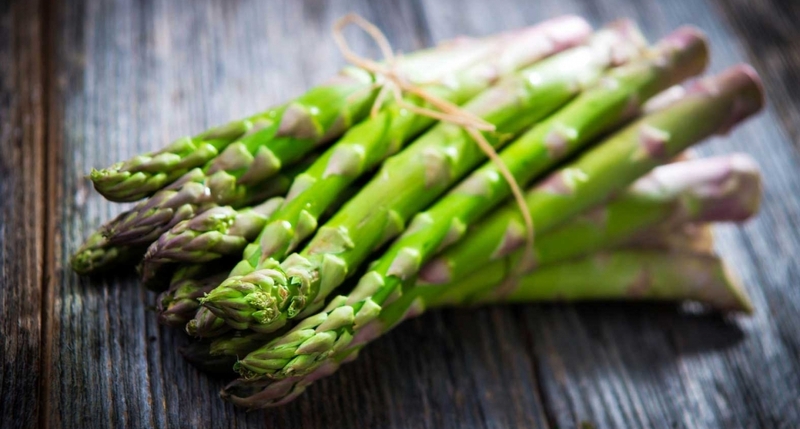 he Asparagus are produced from March to the end of May. They are sold live. It is the asparagus of Blaye region, white and green. We have been growing asparagus for over 20 years on a land renowned for quality production. You can come directly to the Castle between 8am and 8pm to buy directly your asparagus.